The island of Roatan offers an idyllic Caribbean lifestyle, filled with sunshine and warmth year-round. If you are considering moving to the Caribbean, consider becoming an expat in Roatan. Whatever specific lifestyle you seek, I can promise you’ll find the perfect neighborhood and community here in Roatan. 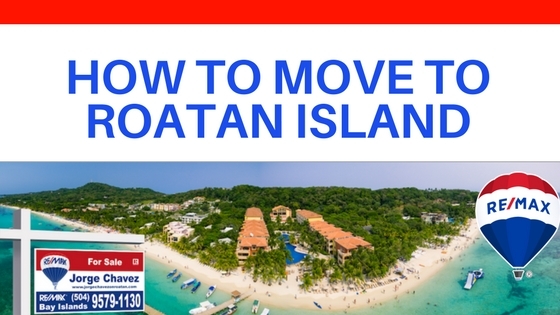 Moving to Roatan is easier than you think. North Americans can visit Honduras and receive up to 90 days on a tourist visa upon entering the country. 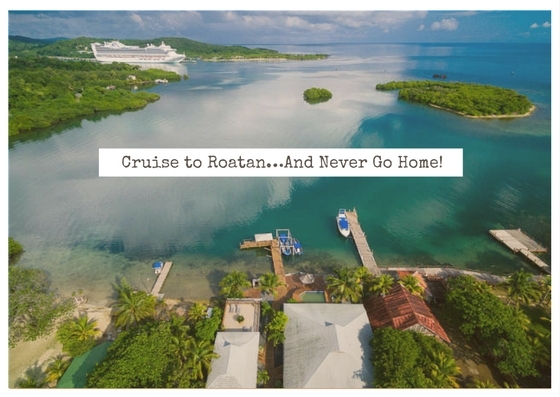 That means you could come stay in Roatan for up to three months with no need for residency or any advance visa. Three months is an ideal amount of time to try out the lifestyle and get to know the area better before deciding to stay permanently. 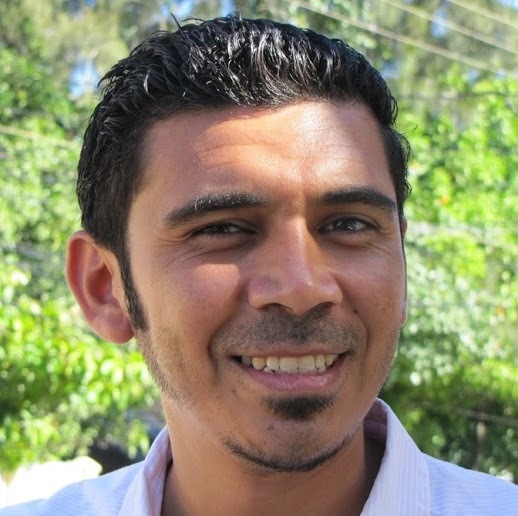 To become an expat in Roatan, it’s best to actually become a Honduran resident. If you’re planning to live here full time, applying for residency is well worthwhile. After those three months on a tourist visa, you will have to leave the country for a minimum of 72 hours before being allowed to enter again. While this isn’t impossible, it can become a nuisance if you need to leave four times each year to renew your visa. Gaining residency allows you to stay without worrying about visa renewals. If you are retired, residency is an ideal option. Pensioners can apply based on a minimum income and retirees even receive extra dispensations to import a vehicle and other household goods without additional tax. If you’re planning to become an expat in Roatan and work here, you definitely require a right to work via residency permission. You can start a corporation and then apply for residency via the company – that’s a fairly common route for many foreign workers and entrepreneurs. I’m happy to connect you with a reputable attorney here in Roatan so you can discuss your options. Often, your real estate purchase and residency can be combined into a seamless transaction to achieve the best results. The Roatan expat community is incredibly welcoming! You will easily make new friends and find a supportive community here on the island. From retirees gathering on the beach on Mondays to sunset drinks after a day of diving, from volunteer organizations to helping new expats learn the ropes, expats in Roatan are a fantastic crew. You can socialize as much or as little as you’d like. You can do different outdoor activities every single day, or just laze in a hammock all day long. You’ll likely become friends with someone who owns a boat (if you don’t own one yourself), so day trips and sunset cruises are not uncommon. Days spent lounging in the sand or by a pool are typical. Afternoons chilling on a dock while chatting with a neighbor are all too familiar. Life in Roatan is truly idyllic. Don’t be afraid to get in touch if you have questions about moving to Roatan and becoming an expat. I’m happy to help guide you with advice on the neighborhoods of Roatan, residency options, and various real estate opportunities. The island of Roatan is comprised of two municipalities, each consisting of a multitude of neighborhoods. If you want to move to Roatan and invest in real estate, it’s important to research the many different neighborhoods and the lifestyles common to each. Understanding the layout of Roatan will help you to better understand your options for living in Roatan . A vacation to Roatan will show you the highlights of a specific neighborhood where you stay. You’ll try local restaurants and visit local bars; you might even stop into some local shops and mini-marts. But living in Roatan is very different from a vacation. You’ll need more resources and amenities, perhaps access to schools or jobs, and you’ll seek a certain vibe for your permanent neighborhood. Let’s go through the layout of Roatan so you have a general idea of what to expect from different parts of the island. Roatan is comprised of two official municipalities: Municipality of Roatan and Municipality of Santos Guardiola. The Municipality of Santos Guardiola is the eastern half of Roatan, from First Bight all the way east. The official seat of government is located in Oakridge, which is also the main center of commerce for the municipality. The Municipality of Roatan is the western half of the island, comprising everything west of First Bight. The seat of government is located in Coxen Hole, which is also a large commercial center. French Harbour is another major commercial center for this municipality, although its proximity to the East End makes it a convenient commercial area for both municipalities. 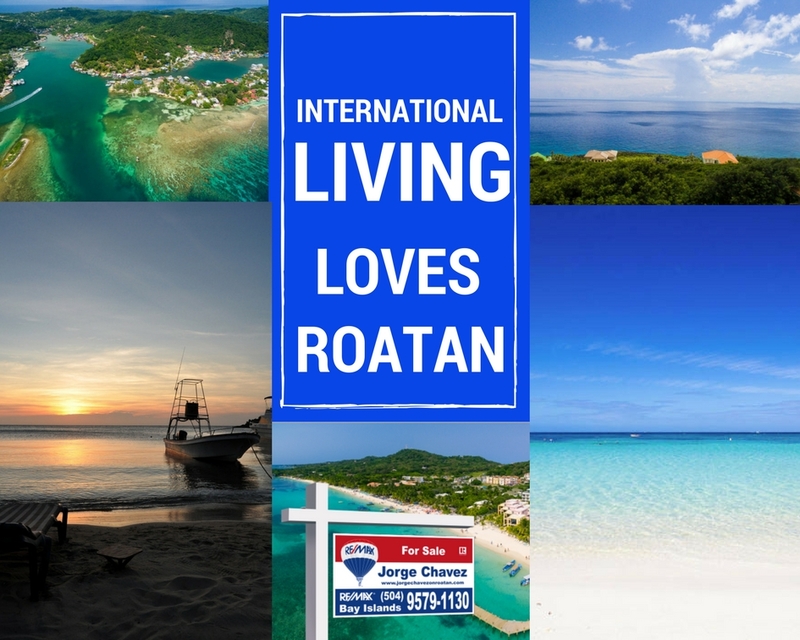 Expats in Roatan live in neighborhoods from the western tip of the island all the way to the eastern tip. This diversity allows expats to choose from any of a variety of lifestyles and amenities. If you want a quiet Caribbean retirement, head east. If you need a job or have young kids, you should look on the western side of the island. Whatever you seek, you’re sure to find it in Roatan. For a quick breakdown, here are some of the most popular neighborhoods and their amenities. West Bay consists of not just West Bay Beach, but also the neighborhoods off the beach. 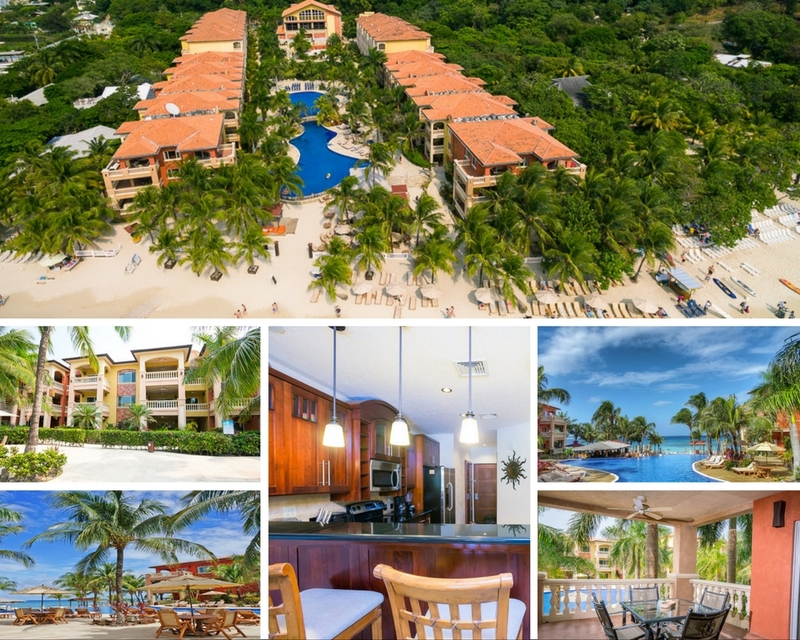 On the beach, you’ll find condo options at some of the most popular resorts on the island. Off the beach, single-family homes can be found in various design styles. West End is another popular expat neighborhood, with a younger demographic and more of a laidback vibe. The single road running along the water is filled with tourists, locals, and expats, many of whom are barefoot and stopping to chat with everyone along the way. Sandy Bay is a long stretch between West End and Coxen Hole where many expats search for homes on the beach. The convenience of access to commercial Coxen Hole and the nightlife and activities of West End makes Sandy Bay a desirable permanent home base. Heading into French Harbour, Pristine Bay is another popular neighborhood. The island’s only golf course is located in this gated community, along with high-end, modern condos and villas. Heading out of French Harbour, Pineapple Villas and Parrot Tree are two more gated communities offering many amenities for residents. Beyond Parrot Tree heading east, you’ll come upon several popular East End neighborhoods, including First Bight, Second Bight, Politilly Bight, Calabash Bight, and Port Royal. Each of these neighborhoods offers more tranquillity and privacy than the western end of Roatan. Where you live in Roatan is up to your preferences and lifestyle. I am always happy to discuss our beautiful island more in-depth and to go through each neighborhood with you so you can make the best decision for your life. 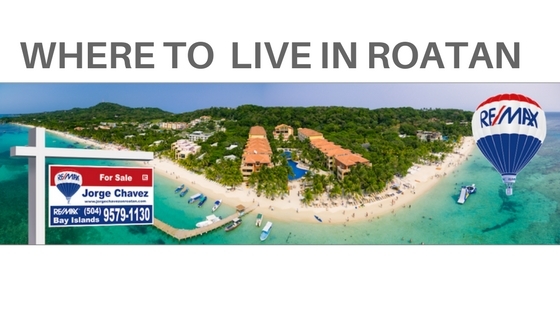 If you’re ready to invest in Roatan real estate, get in touch and let’s go through the options. Whether you want to rent your investment or live here full-time, the options are endless. The Roatan real estate market has seen a positive growth trend since the global housing crisis of the last decade. As the market on the island mirrors the market back in the U.S., we have enjoyed considerable growth over the last few years. 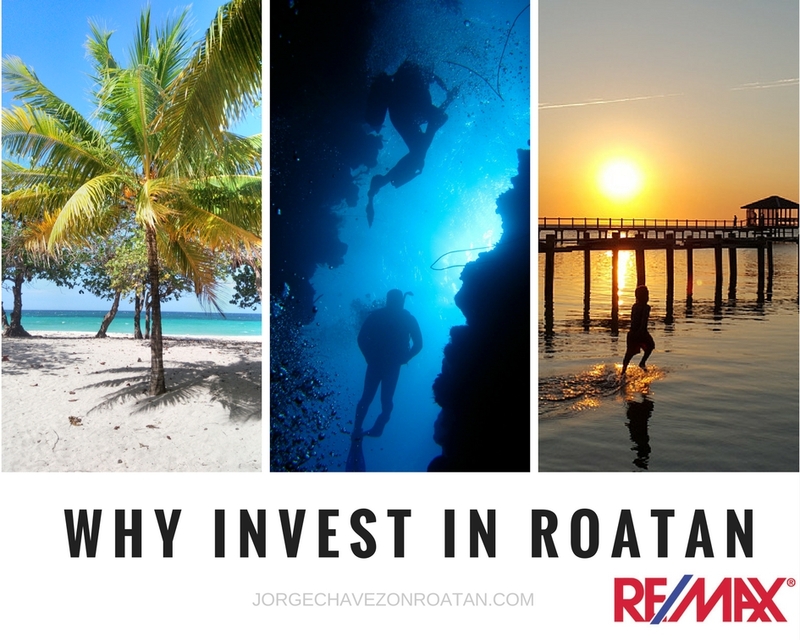 But that’s not the only reason to invest in Roatan. Investing in Roatan is a decision for your future. Knowing what the rest of the Caribbean is like today, it’s easy to see where Roatan can be in a few decades. Our isle is considered to be “behind” our neighbors in the region. Roatan is what the other islands used to look like – before overdevelopment and zealous tourism. Roatan has enjoyed slow and steady growth. This has allowed infrastructure to keep pace with our growing population and has prevented depletion of our precious resources. Many islands experience regular power outages as a general rule. Roatan is lucky to enjoy a very steady power supply with infrequent outages. On top of that, Roatan’s tourism market has grown slowly and steadily, allowing the industry to maintain proper oversight to ensure protection of our natural resources while still growing to support more and more tourists every year. 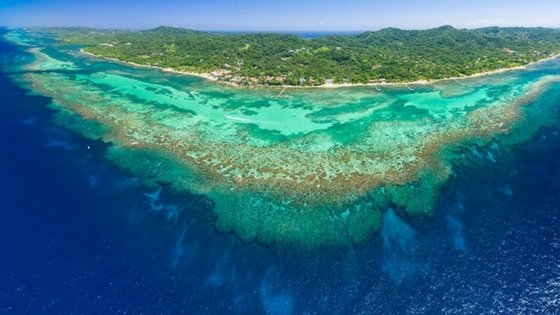 Invest in Roatan because you know there is incredible potential here. We can look at our neighboring Caribbean islands and see where we might be in decades to come. Ideally, we will continue to grow at this steady pace so we continue to protect our resources and build our infrastructure simultaneously. Invest in Roatan because you want to enjoy your retirement years without confining yourself to the couch. Retirement in Roatan is active and fun, filled with warm weather and sunshine. Retirees regularly gather for fun social activities and to volunteer with various local organizations. Retirement in Roatan is for the young at heart and the happy in spirit. Invest in Roatan to choose a better balance in your life – whatever stage of life you’re in currently. Set your watch to Island Time and remember the important things. Trust me – it’s not important to commute to a job you hate to pay bills for a house you barely spend time in. Life on the island is about community and happiness. That’s a true investment. Roatan consists of many popular expat neighborhoods. You could retire to a condo on the beach with all the amenities and social life you want. Or you could retire to a beautiful home overlooking the western point of the island, enjoying sunsets and views of the mountains on the mainland. Move to Roatan and live in West End, where you can walk everywhere and always be surrounded by friends who feel like family. Or move to Pristine Bay where you can golf every day and enjoy the comforts of a modern villa overlooking the north shore. Whatever your ideal lifestyle looks like, Roatan has the perfect answer for you. An investment in Roatan is an investment in your happiness and your future. It’s also a wise investment in an island that will undoubtedly continue to grow and build an even stronger real estate market in the years to come. If you’re ready to invest in Roatan, contact me to discuss your options. We can look at your short- and long-term plans, the type of lifestyle you’re seeking, and your residency options to ensure a smooth transition to life in Roatan. Is there anything better than owning a slice of paradise? There’s something to be said for buying land to build your very own dream home customized to your every whim. That’s living the dream: buy land in Roatan and create your own version of pure perfection. 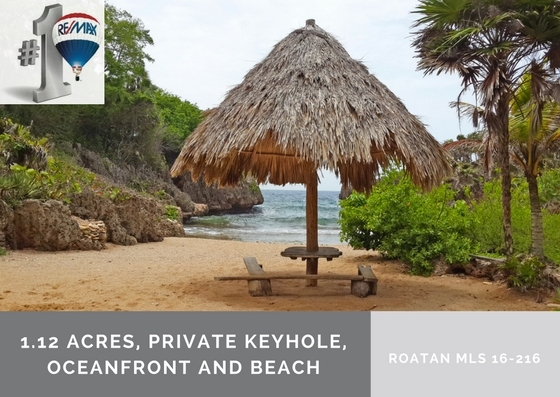 If it’s something you’ve considered, here are a few current land listings in Roatan that offer you the opportunity of a lifetime. I hope you seize it! 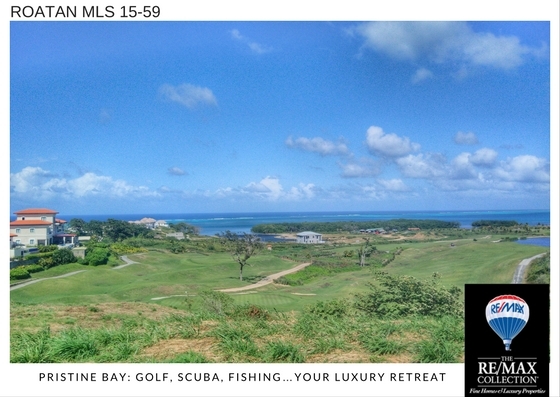 This prestigious golf resort community offers a luxurious, fun-filled life in the Caribbean. This 0.21-acre lot is priced $100,000 lower than the next lowest-priced home site. This is the good life: walk out your front door onto a world-class championship golf course, finish a round and head down to the beach, and then hit the clubhouse for a sunset cocktail before relaxing on your private patio all evening. Pristine Bay offers it all within your private beachfront community. On Roatan’s south shore, this 1.12-acre lot offers beachfront land with boundless views. Ideal for your own private oasis or a boutique hotel, this West Bay lot is truly one of a kind! Beyond the small beach cove and gorgeous iron shore, you can kayak or snorkel to marvel at Roatan’s underwater beauty. This lot is located just a few minutes’ drive from West Bay Beach and its restaurants and bars, yet completely tranquil and private. This lot is ideally situated between Bananarama Resort and the West Bay Mall. Being sold as a complete project with the land and municipal-approved architectural designs plus environmental permits, this 0.49-acre lot is ready to build on now. This is a highly desirable area just steps back from world-famous West Bay Beach. Absolutely a a prime opportunity for the right investor! 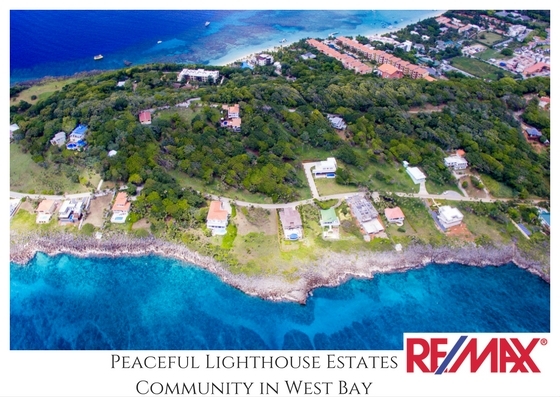 Enjoy endless Caribbean views off Roatan’s western point in the tranquil Lighthouse Estates neighborhood of West Bay. This 0.49-acre lot covers a gentle slope, granting views of Cayos Cochinos, the mainland of Honduras, and stunning sunsets daily. The community also offers a gazebo and private beach for residents. Only minutes to West Bay Beach and all the amenities nearby, yet far enough to be peacefully quiet. This 0.15-acre lot offers a premier location in the very popular area off Tamarind Drive. 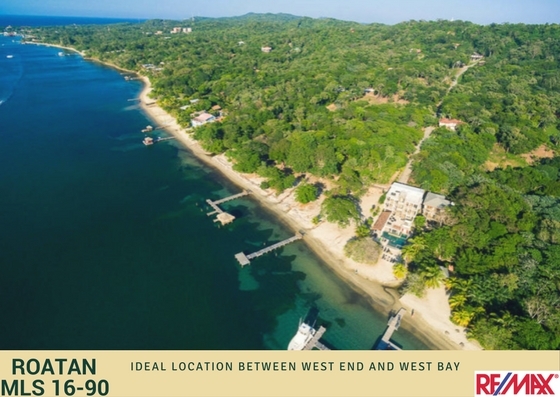 Located conveniently between West End and West Bay along Roatan’s northwestern shore, Icaco Lot 4 is the ideal opportunity to build your dream home in a well-established, mostly residential area. Paved access, nearby amenities, and gorgeous views make this an easy decision. If you’re ready to build your custom dream home right now, Icaco Lot 4 allows you to hit the ground running. If you’re considering a move to paradise, talk to me about your options to buy land in Roatan. As a foreigner, you can purchase up to nearly 0.75 acres without worrying about residency. I’m happy to discuss your options and to help find you the best solution to make your dreams your new reality. Give me a call or send an email today to get started. Who wouldn’t want to live on the best beach in all of Central America, as voted by TripAdvisor votes? West Bay Beach is indeed a stunning strip of sand skirting Roatan’s northwestern shore. 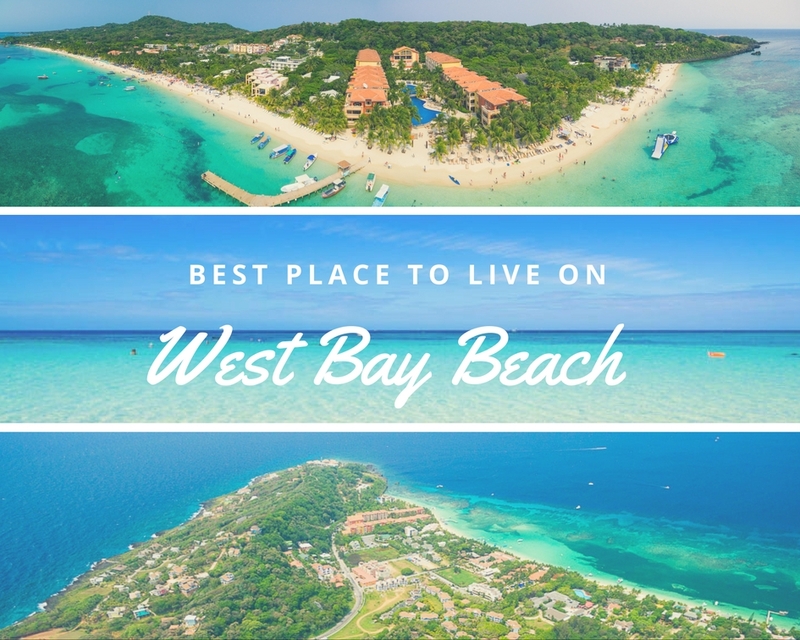 It’s no wonder why so many people want to live on West Bay Beach…Roatan’s picturesque locale. West Bay Beach is an extensively long area filled with hotels, resorts, bars, restaurants, dive shops, gift shops, and tourism operators. You’ll find residences in the form of beachfront condos right in West Bay, plus houses and more condos in the neighborhoods up into the hills off the beach. If you want beachfront access, you won’t find anything better than living in Infinity Bay Resort. The condos in Infinity Bay offer comfort, luxury, and value. You can enjoy the community amenities like an on-site dive center, palapa beach bar, and pools spacious enough to have your own area to enjoy. The interiors of Infinity Bay condos allow you to live in luxurious comfort, with local Honduran hardwoods and modern kitchens, private balconies overlooking lush gardens and views to the ocean. Those sunset views never get old. This location at Roatan’s western tip grants the ideal view for daily sunsets. No land to block the horizon, and the option to stay in your own residence, or on your doorstep in the sand, or even out in the crystal clear Caribbean water below. This is – hands down – the best place to live on West Bay Beach. 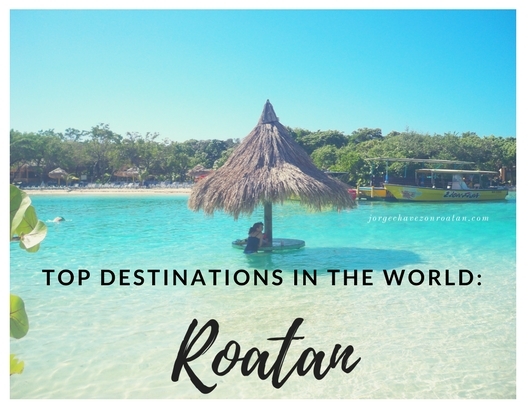 Moving to Roatan is easier than you might think. If you find yourself regularly daydreaming of island life with its warm water and barefoot lifestyle, it’s time to make the move. 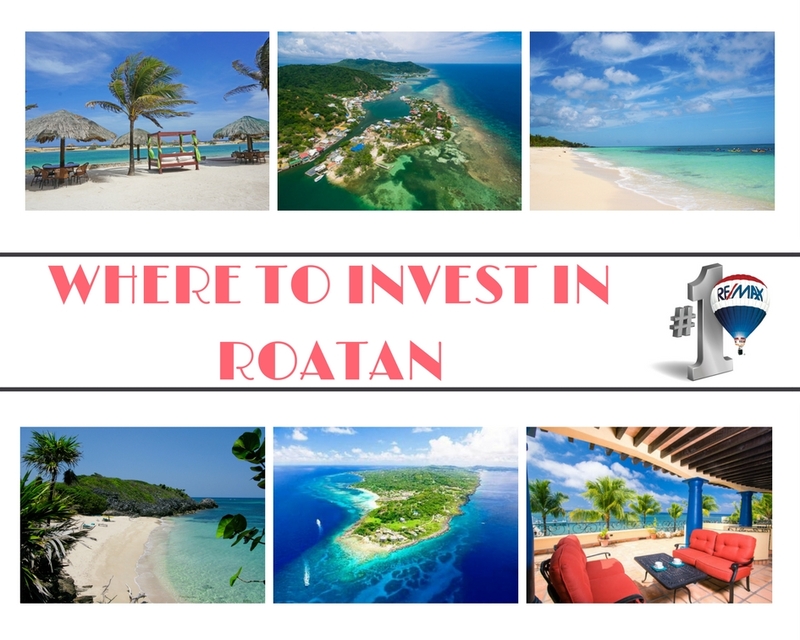 Roatan real estate can be purchased by a non-resident, and if you plan to move to the island full time there are several residency options you can pursue rather easily. If you’re retired, just prove you earn the minimum monthly pension to get your pensioner residency status. If you want to start a business or work in Roatan, you can start a corporation and then apply for residency through the business. In any case, I am happy to recommend specific attorneys on the island who will take care of every aspect of the move for you. Keep in mind how convenient it is to access the U.S. and Canada from Roatan. Direct flights will take you to a number of cities there, meaning you’re not moving so far away that you need to worry about never going back. You can visit friends and family as much or as little as you want to…although I’m sure they’re more likely to want to visit you! Moving to Roatan and living right on West Bay Beach is honestly a dream life…you can actually wake up, roll out of bed, and have your toes in the sand in a matter of seconds. Take your morning coffee in hand as you stroll down the beach listening to the birds in the trees lining the beach. Go for a morning run, or a swim, or head out in a kayak or paddleboard. 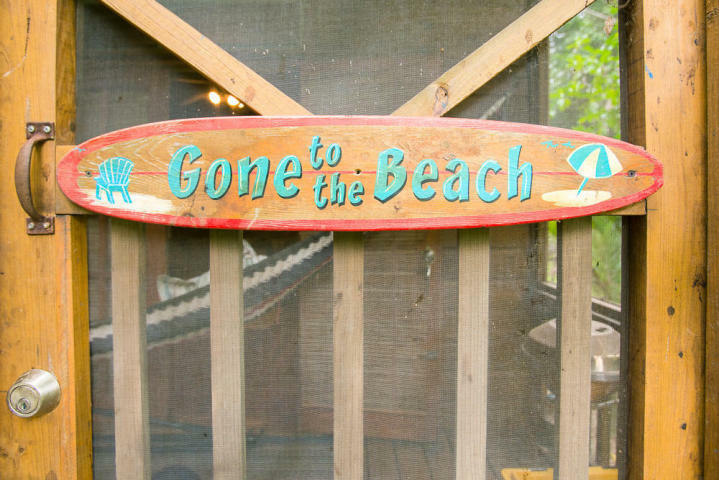 You’ll find the beach life is a fun, active lifestyle that everyone loves! Real estate at Infinity Bay Resort is highly desired. If you want to move to Roatan full time or part time, there are plenty of options available. Infinity Bay condos rent out very easily throughout the year, so you can even make a little extra income with your property. Living on West Bay Beach is the dream life in paradise…don’t miss your opportunity. That office cubicle will still be there if you ever want to go back. But I know you never will! 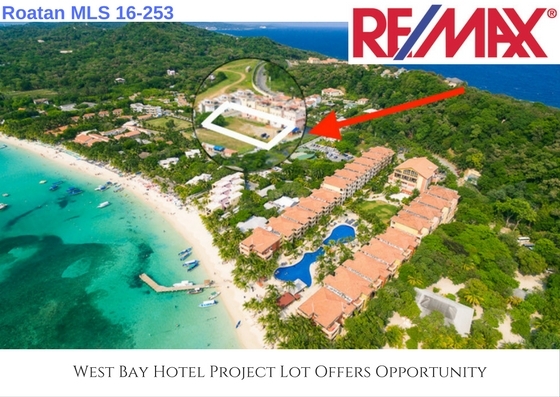 Contact me and let me know if you’re interested in living on West Bay Beach – I’ll show you some impressive investment opportunities right here at Infinity Bay.